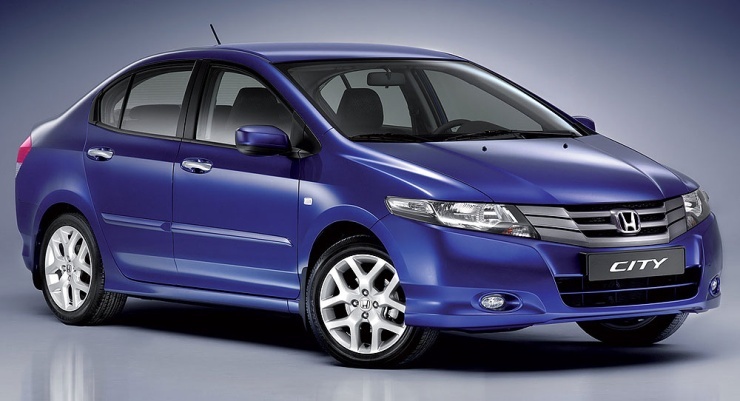 Honda has announced a recall of 2,23,578 cars in India, to replace faulty airbags/airbag components. The affected models include previous generation versions of Honda City (made between 2007-2012; 1,40,508 units), Honda Civic (made between 2003-2012; 54290 units), Honda Jazz (made between 2009-2011; 15707 units), and Honda CR-V (made between 2004-2011; 13,073 units). The owners of the affected vehicles will be contacted by Honda, but they can also check if their car is covered under the current recall by entering their unique Vehicle Identification Number on Honda India’s website. This, part of the global preventive recall initiative, will have faulty inflators for airbags (driver, passenger, or both) replaced beginning on October 12 at authorised Honda India dealerships. A total of 11,381 units of Honda Accord, Honda CR-V, and Honda Civic were found to be affected with defective parts and recalled earlier this year. Similar recalls were made in 2014, too. Faulty airbags isn’t something new in the industry as the automotive world has been plagued with defective units by Takata, and millions of cars have been recalled already. Takata admitted the fault two years ago, but since then, about 18 brands have been confirmed as affected by the issue, reports Car And Driver.